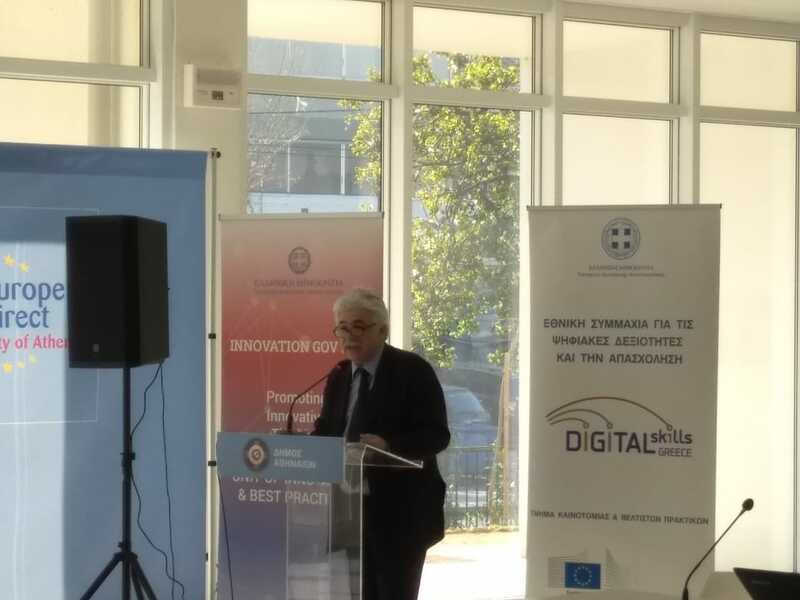 The Greek Digital Skills Action Plan 2019 entitled “Digital Skills for Digital Greece” was presented at a special event on 18th January, 2019. 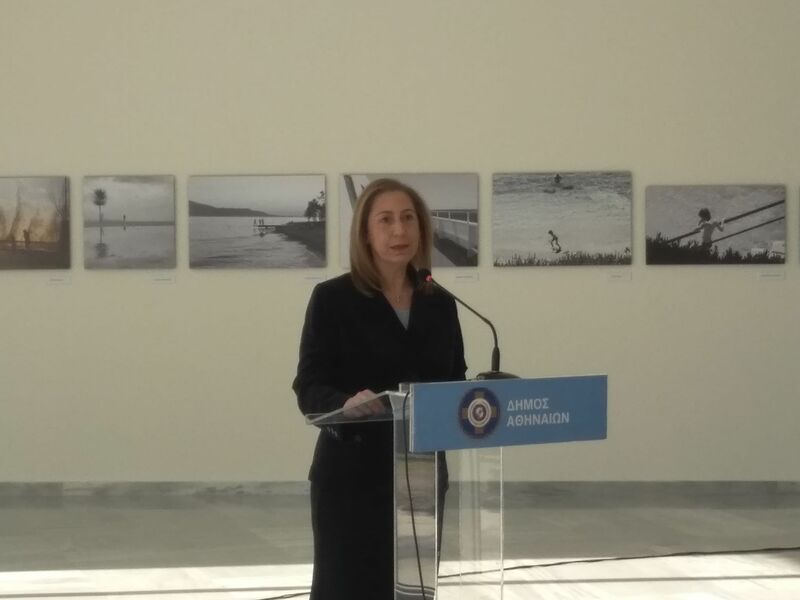 Competent Minister of Administrative Reconstruction (MAR), Ms M. Xenogiannakopoulou launched the event. Greetings were also addressed by the Head of the Representation of the European Commission in Greece, Mr. G. Markopouliotis, Chief Digital Officer of City of Athens, Mr. K. Champidis and Head of DG Public Organizations (MAR), Mr. N. Michalopoulos. National Coalition members from public, private and third sector as well as officers from DG Public Organizations (MAR) attended. 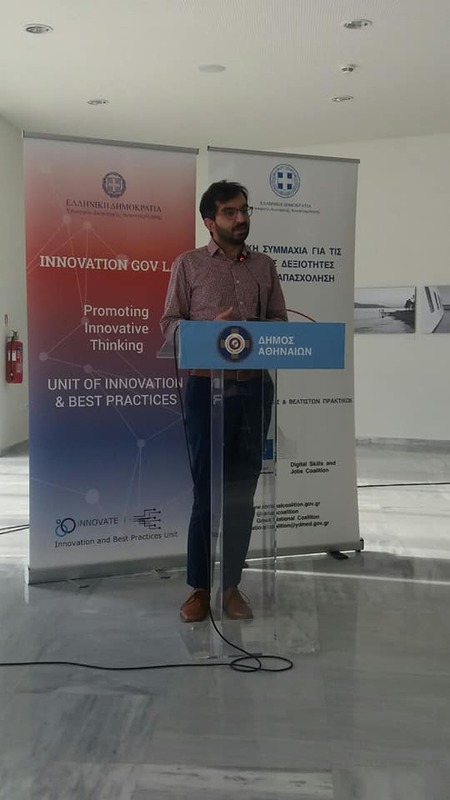 Speakers commented on the development and evolution of the initiative for the institutionalization of the Greek National Coalition since its official approval in April 2018 by the European Commission after the actions delivered by the Unit of Innovation and Best Practices. Common belief is the importance to bridge the digital skills gap and the further development of synergies between private, public and third sector for the design and implementation of actions on digital skills. Furthermore, it was highlighted the importance to enhance digital skills as an horizontal priority targeting the whole population, the necessity of inclusiveness of sensitive social groups to the opportunities for training and employment that new technologies create. Following to the initial greetings, Mrs Fay Giannarou, responsible manager for the innovation policy and Greek delegate to the digital skills sub-group, presented a review of the National Coalition activity and the results accomplished in three areas of priority: citizens and SMBs, public sector and education. According to the final results, 53.712 beneficiaries in national, regional and local level were engaged in around actions during 2018. 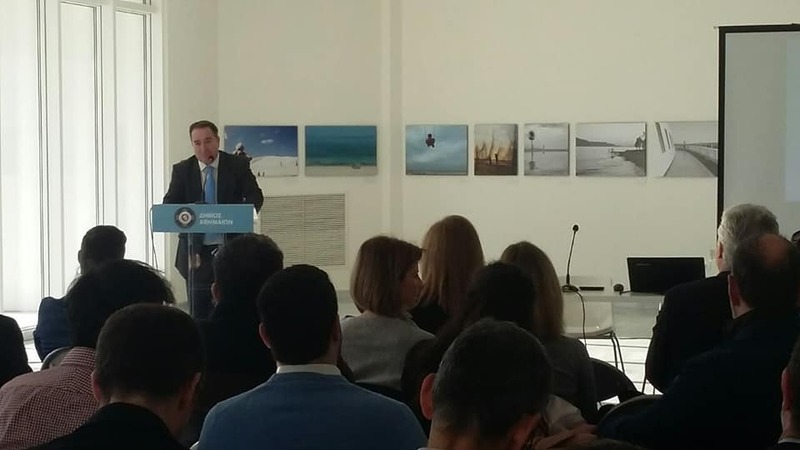 Mr Christos Kokkalas, Head of the Unit of Innovation and Best Practices, referred to the National Action Plan 2019 and underlined that this is the first time a large number of actions with big impact are included in an Action Plan responding to suggestions made by the European Commission and international Organizations reports. Specifically, the presentation indicated 79 actions allocated in five priority areas : citizens-SMBs, public sector, education, women and innovation. The estimated number of beneficiaries in 2019 is 247.327. 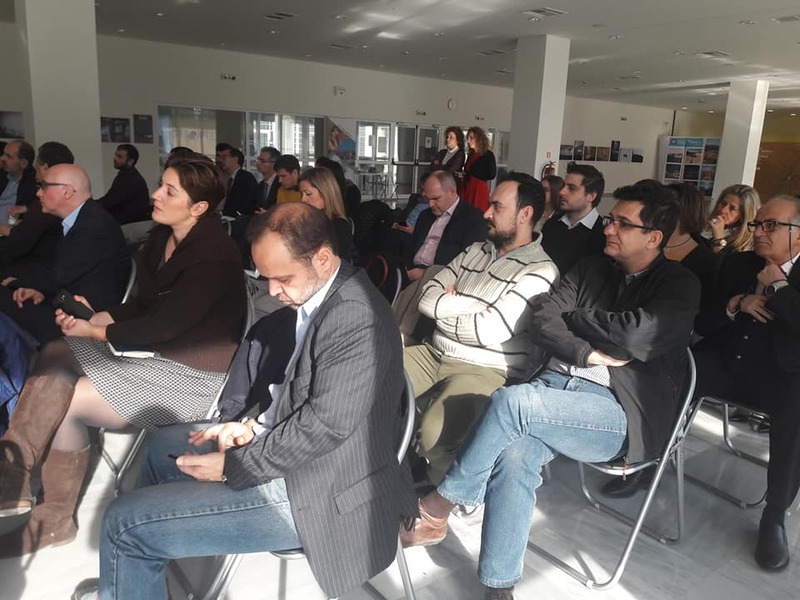 The Action Plan for 2019 is the result of the cooperation of 23 members of the Greek National Coalition, the coordination of the Ministry of Administrative Reconstruction with more than 50 technical meetings and is based on the input of the Innovation Lab, organized and implemented by the Unit of Innovation and Best Practices, promoting the values of cooperative innovation, the participation and the continuous transfer of ideas and expertise between public and private sector. 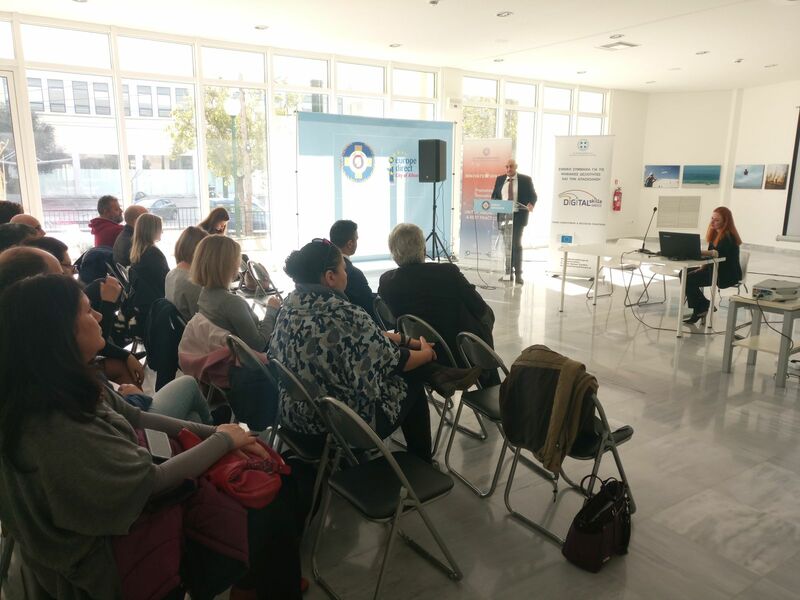 The event was organised by Unit of Innovation and Best Practices (MAR) and hosted at Serafio City of Athens. "); //$("#dvSmb").append(smbuttons); $("div.custXtraHeader > ul").prepend("